Korean brand is preparing to launch the seven-seat version of Tivoli. 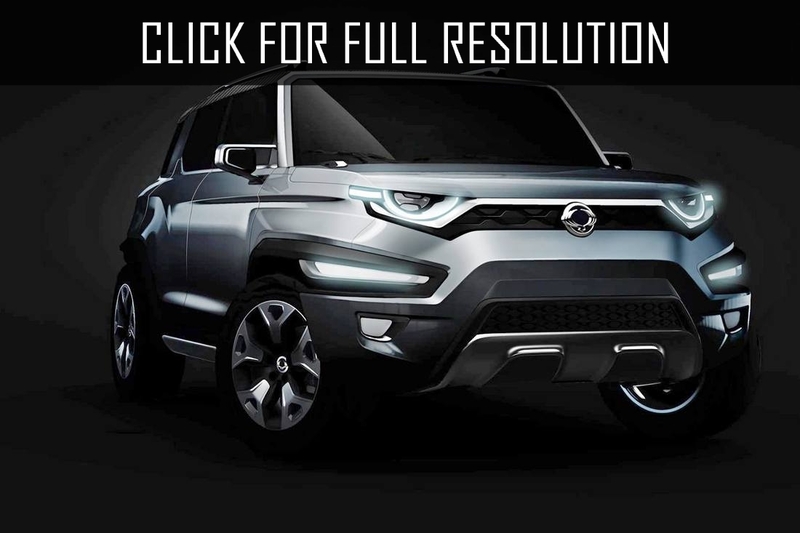 At the Frankfurt Motor Show two new concepts of SsangYong will make their debut. 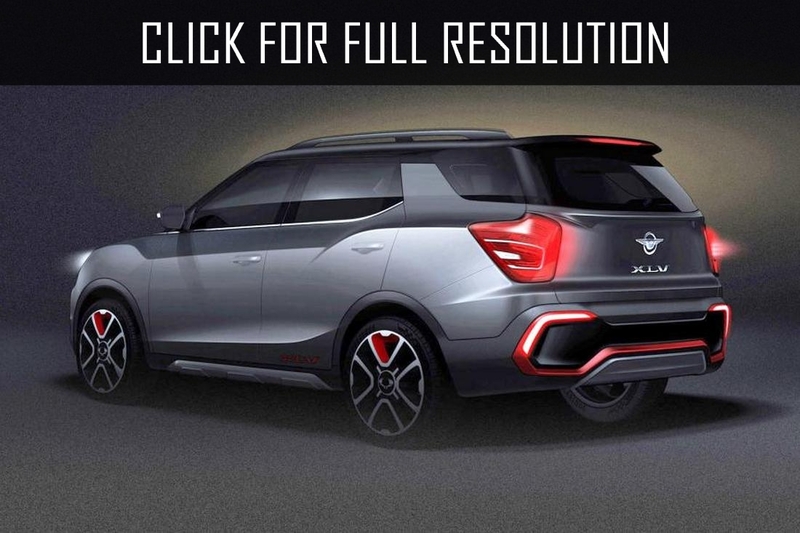 One of the prototypes was named SsangYong XLV-Air (in the first photo bottom), it is a precursor to the seven-seat modification model Tivoli. By the way, an elongated "Tivoli" has become a "victim" of photospies. European sales of the serial off-road vehicle will start in the next year. Seven-seater "Korean" will have same engines, as usual SsangYong Tivoli. It is about petrol and diesel 1.6 liter engine units. 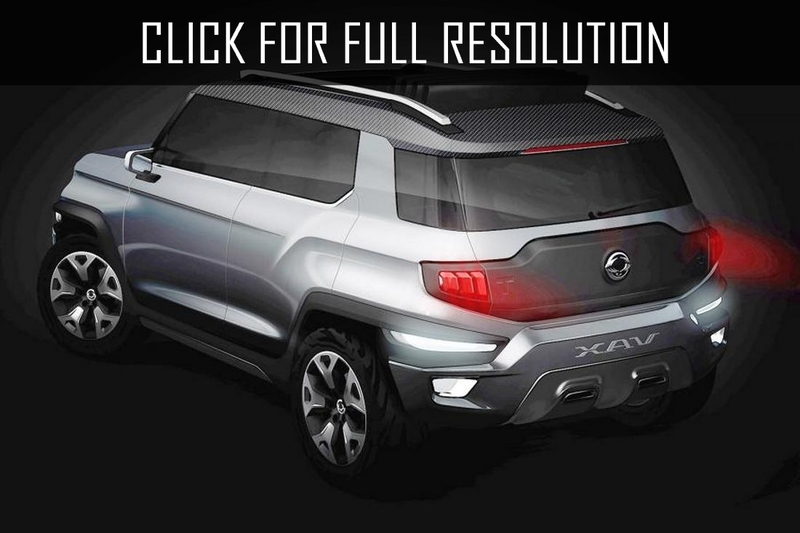 The second concept is called SsangYong XAV-Adventure, the producer did not provide information about it. 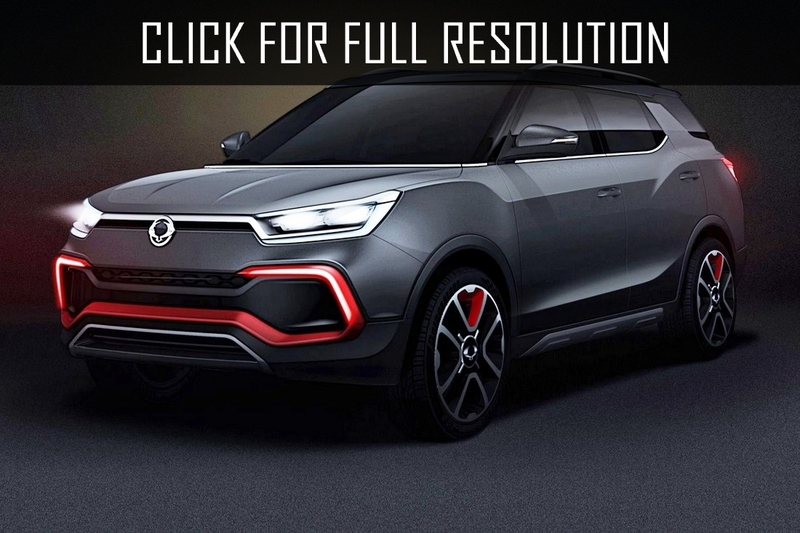 It is supposed that based on this prototype the design of SsangYong Actyon of new generation will be made.